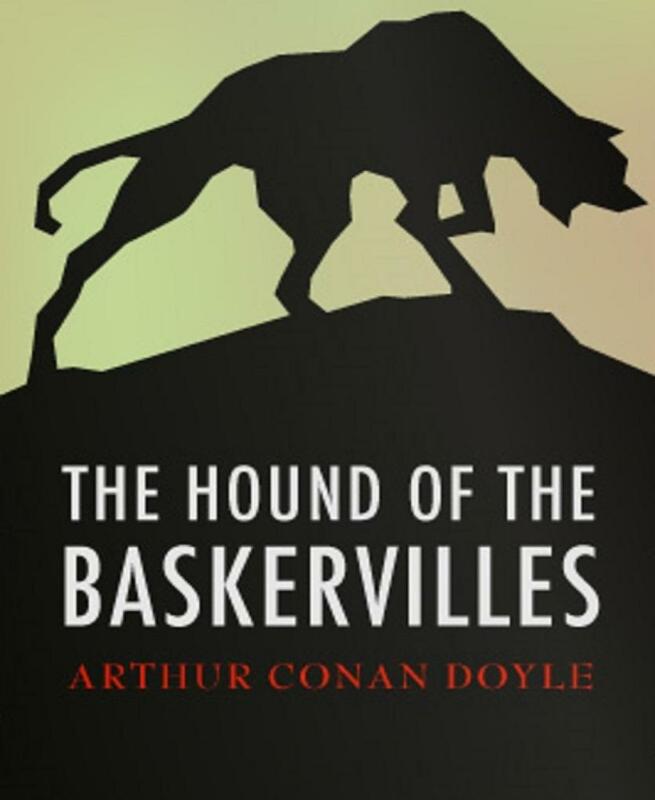 The Hound of the Baskervilles is the third of the four crime novels written by Sir Arthur Conan Doyle featuring the detective Sherlock Holmes. It is set largely on Dartmoor in Devon in England's West Country and tells the story of an attempted murder inspired by the legend of a fearsome, diabolical hound of supernatural origin. Sherlock Holmes and his companion Dr. Watson investigate the case. Sir Charles Baskerville, baronet, is found dead on the grounds of his country house, Baskerville Hall. The cause is ascribed to a heart attack. Fearing for the safety of Sir Charles's nephew and the only known heir, Sir Henry Baskerville, coming from Toronto, Canada to claim his inheritance, Dr James Mortimer travels to London and asks Sherlock Holmes for help. Mortimer explains that the Baskerville family is afflicted by a curse. According to an old account, said to have been written in 1742 and describing events which had occurred a century earlier still, during the English Civil War, Hugo Baskerville was infatuated with a farmer's daughter. He kidnapped her and imprisoned her in his bedroom. She escaped and the furious Baskerville offered his soul to the devil if he could recapture her. Aided by friends, he pursued the girl onto the desolate moor. Baskerville and his victim were found dead. She had died from fright, but a giant spectral hound stood guard over Baskerville's body. The hound tore out Baskerville's throat, then vanished into the night.